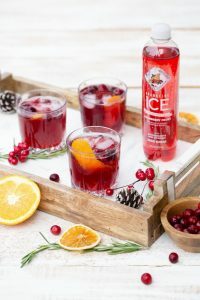 Sparkling NYE Cocktails are a must for New Years Eve! 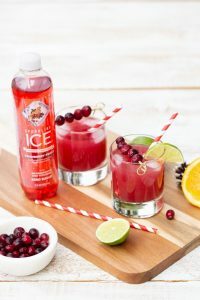 : Sparkling Ice has you covered! Check out some of these recipes! 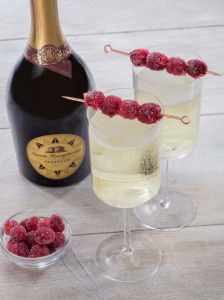 There are even some great mocktail ones! 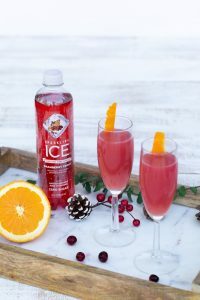 You are here: Home / Featured Products of the Week / Sparkling NYE Cocktails are a must for New Years Eve!